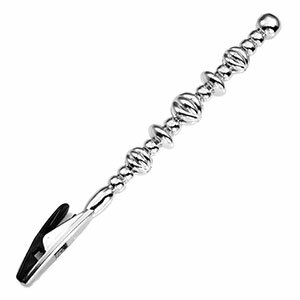 Fastening a clasp by yourself can be quite the annoying challenge. So, when you need a helping hand, the Bracelet Buddy is there for you! The clip is made of polymer. Instructions which include visual aids for both left and right handed fastening come included.